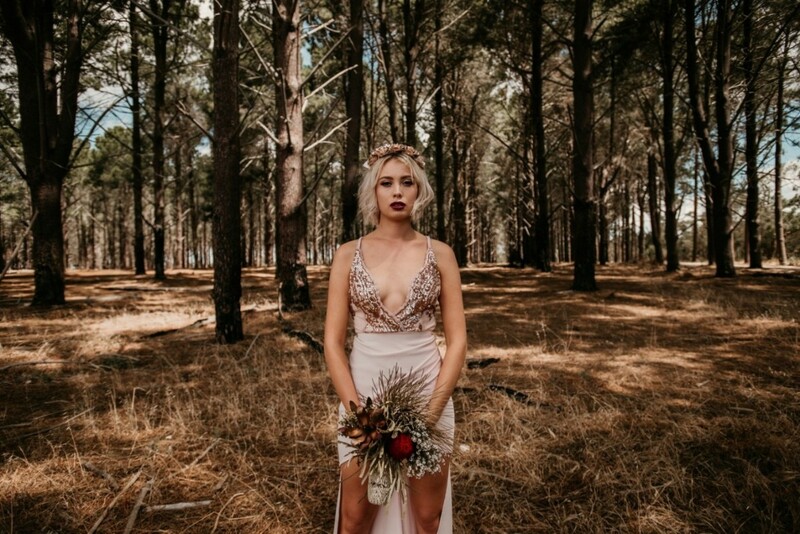 When photgraphers wake up so inspired to take shots whether there is a Wedding on or not! 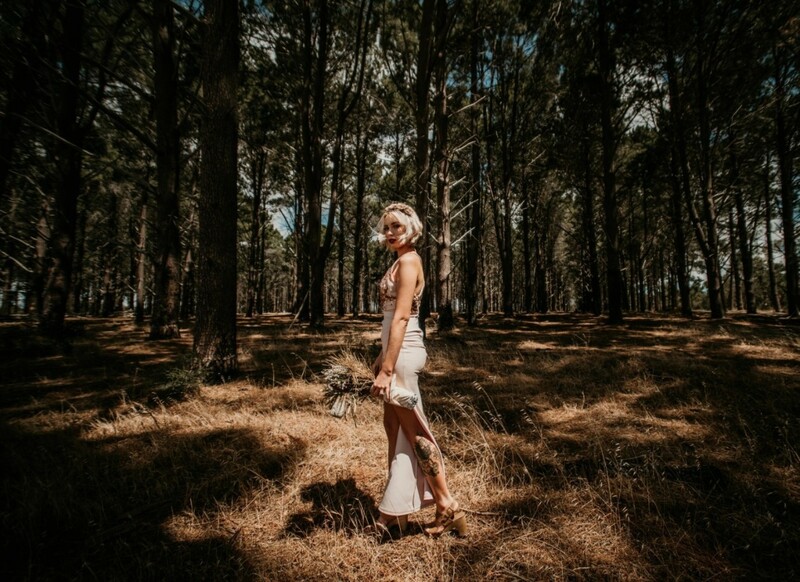 So often a photographers' hobby is to... photograph. 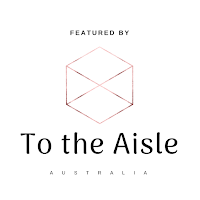 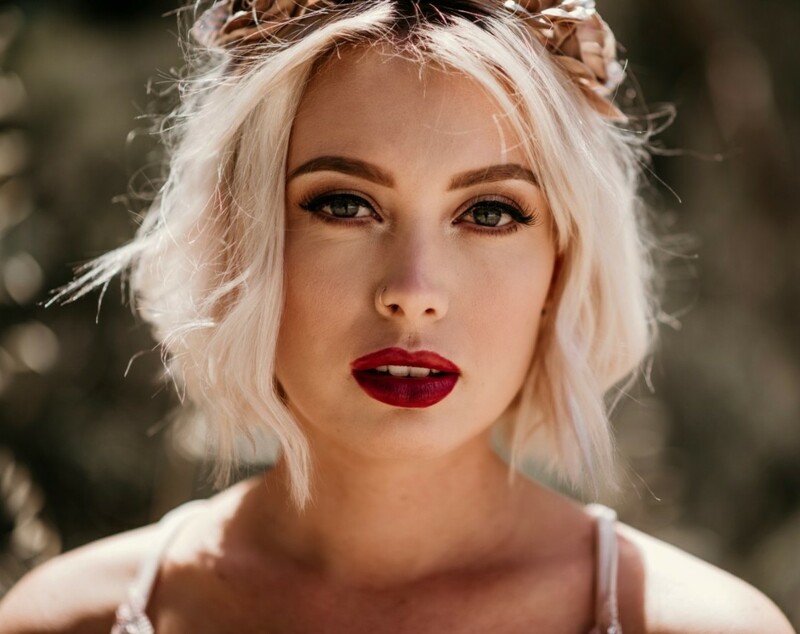 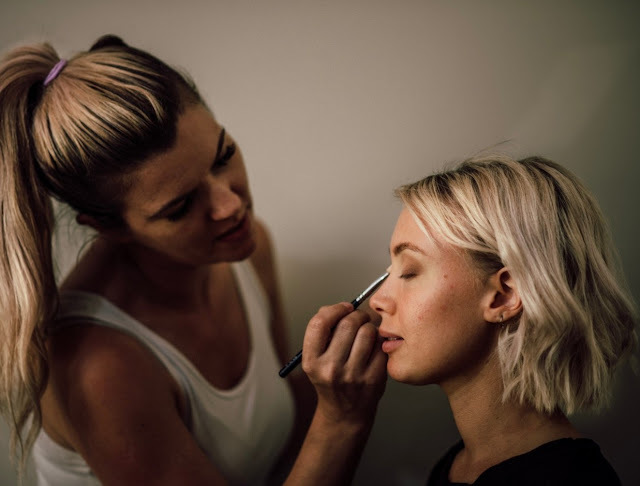 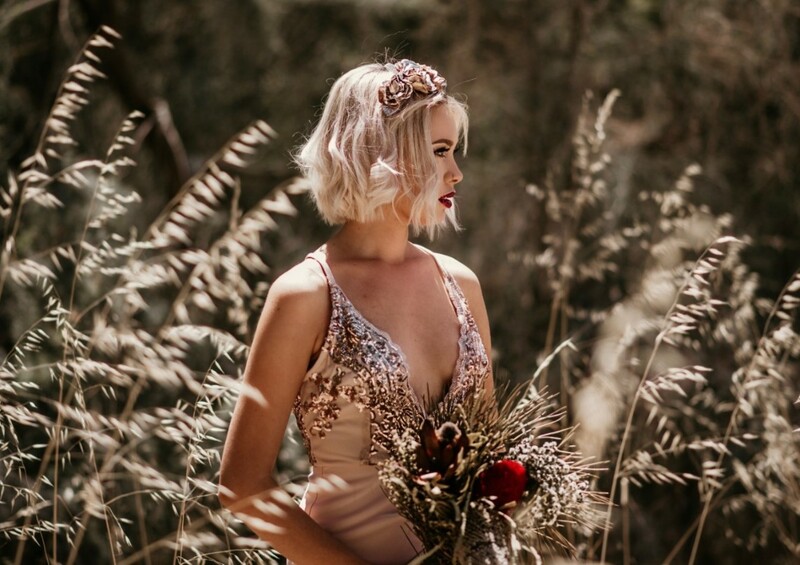 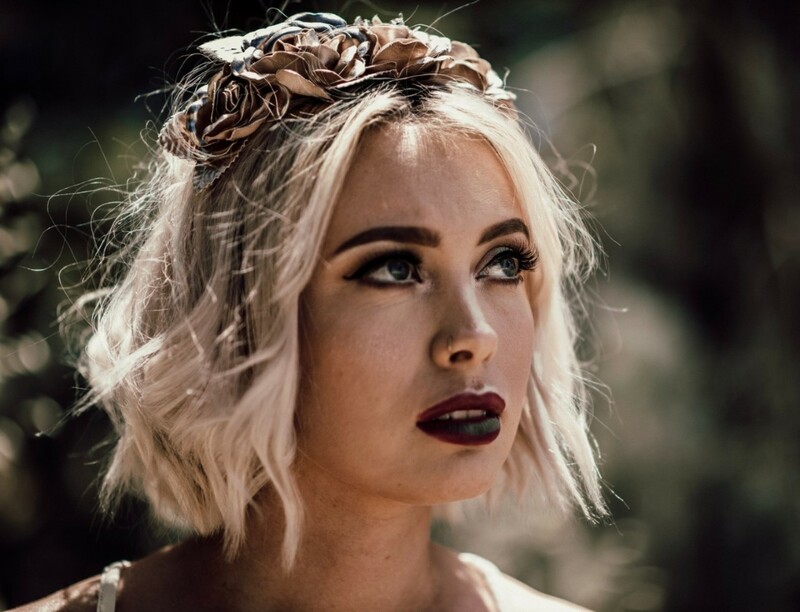 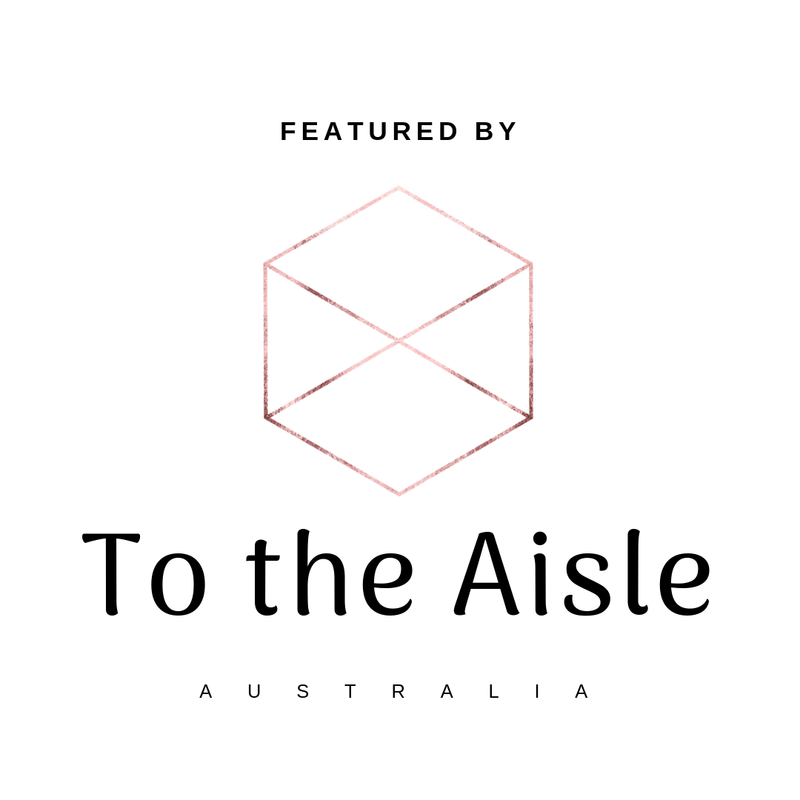 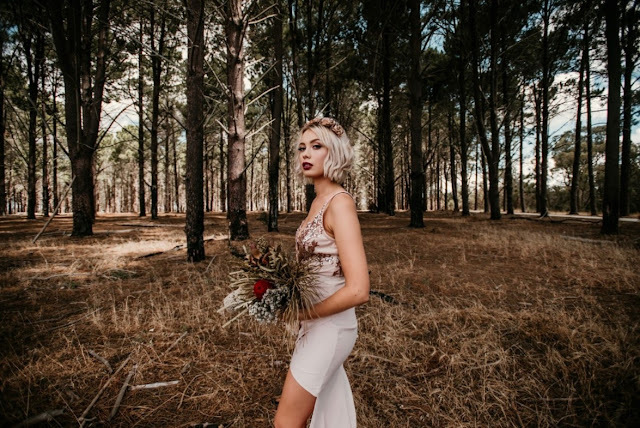 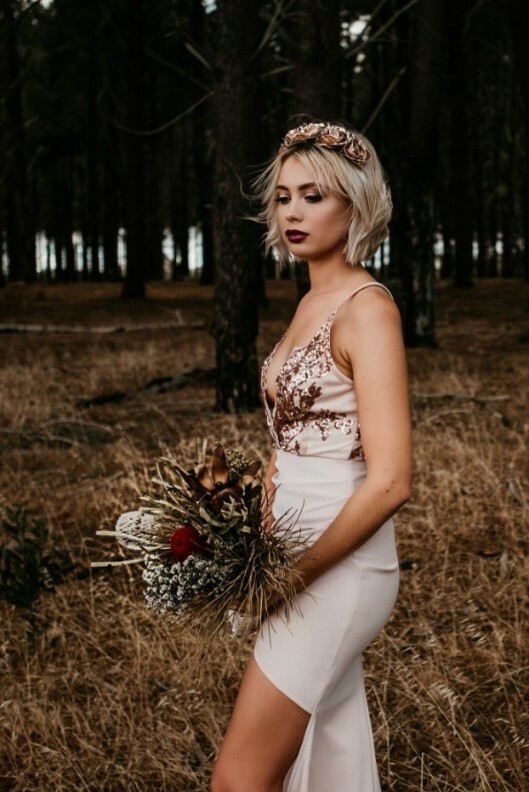 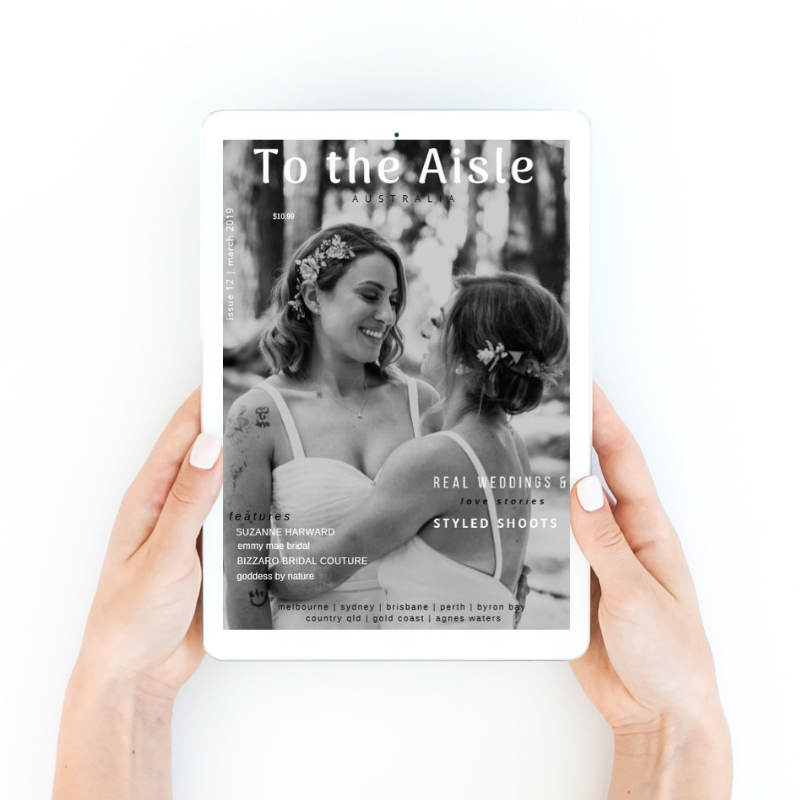 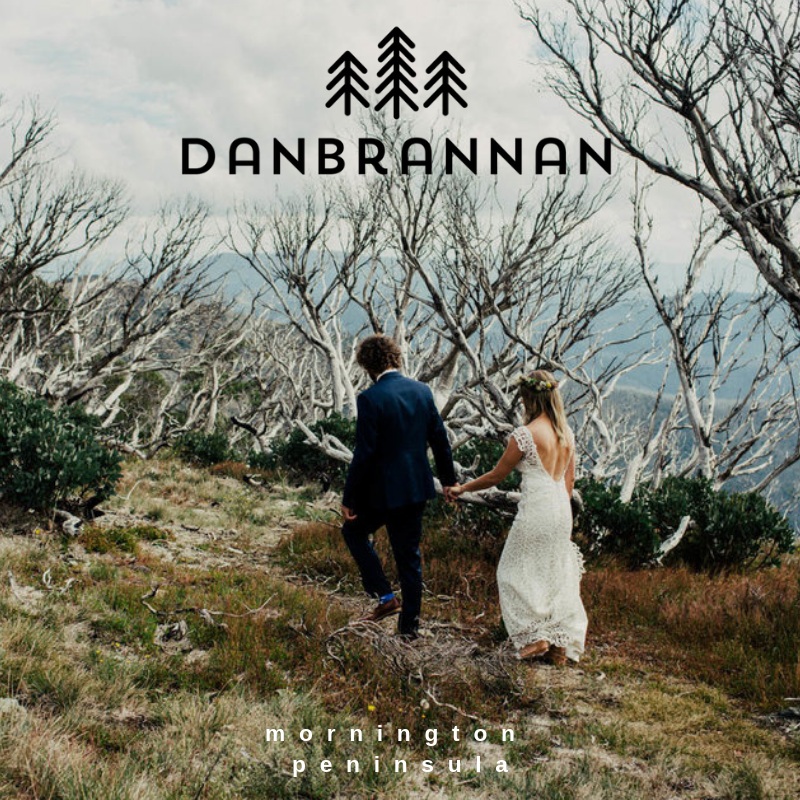 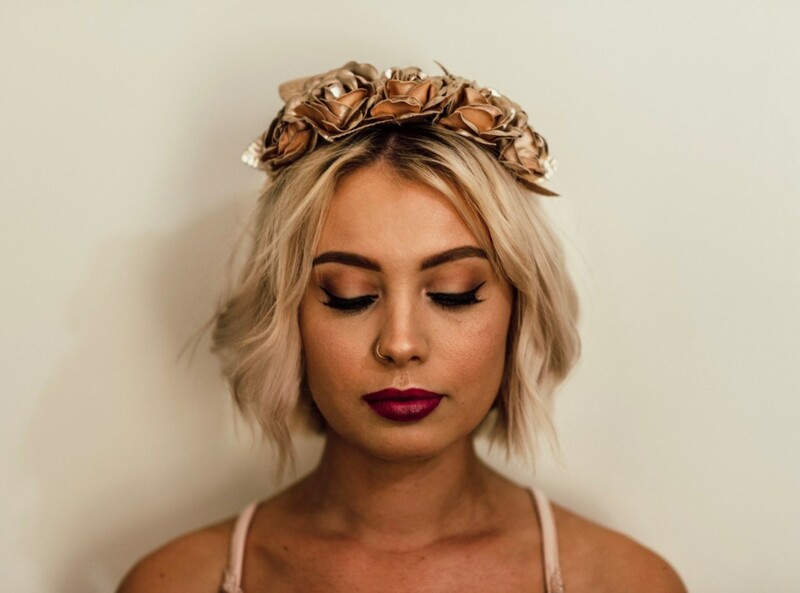 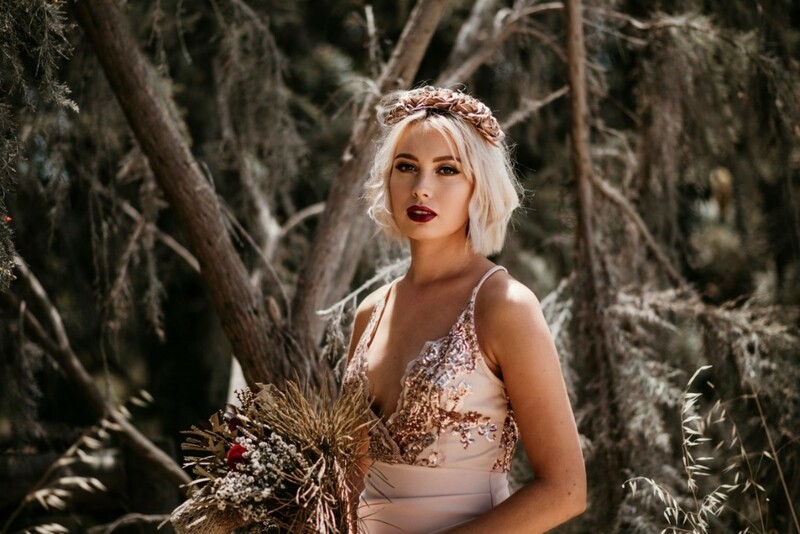 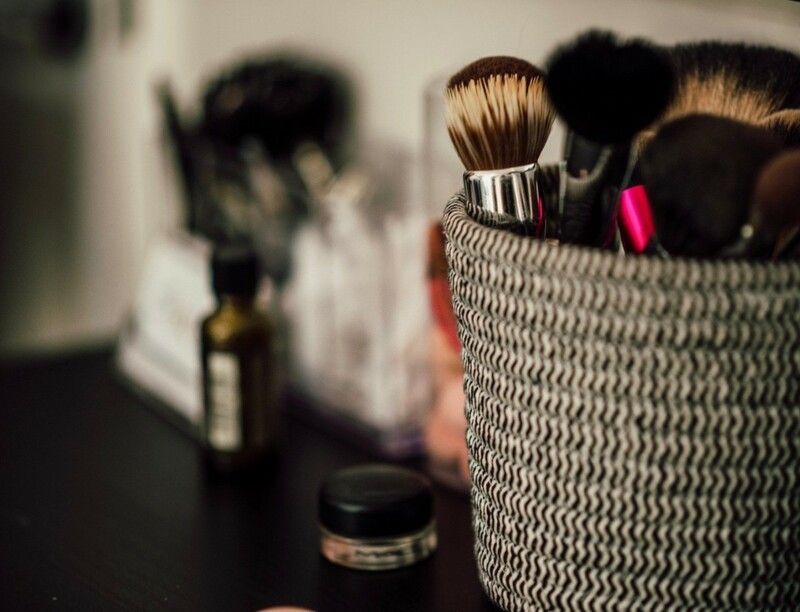 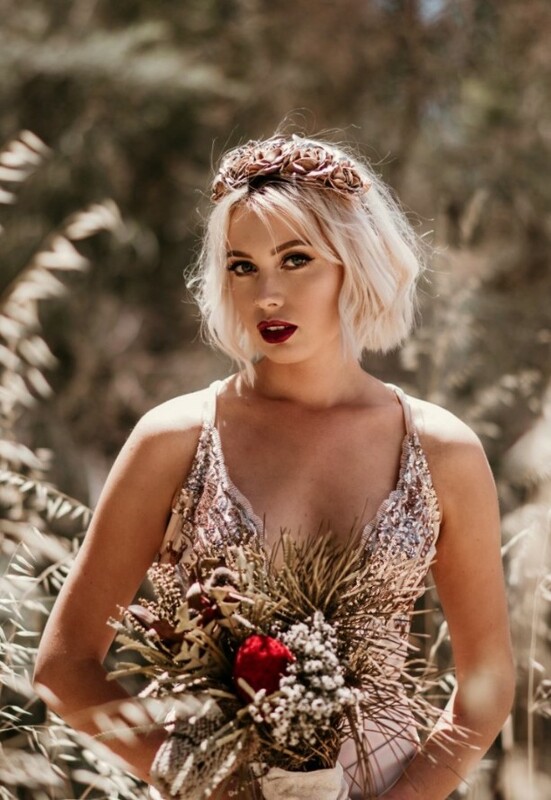 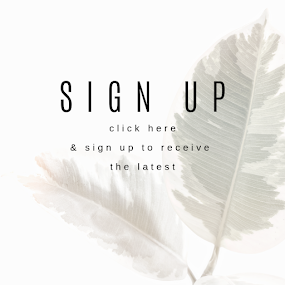 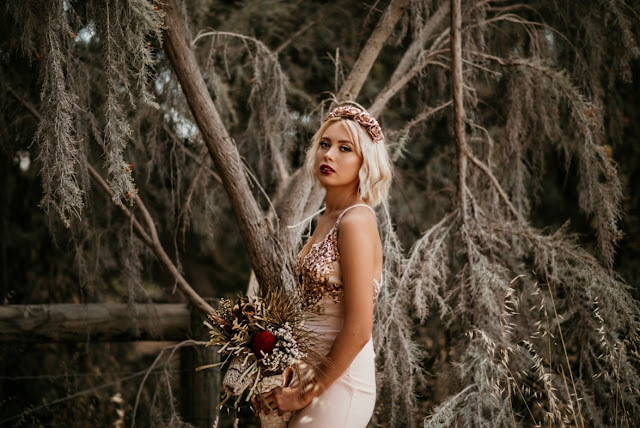 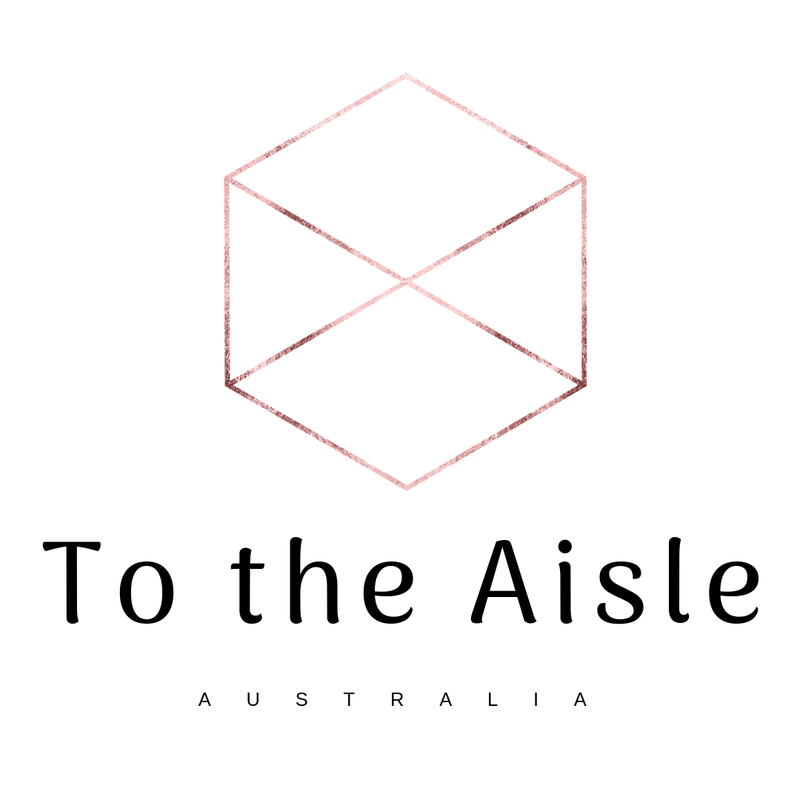 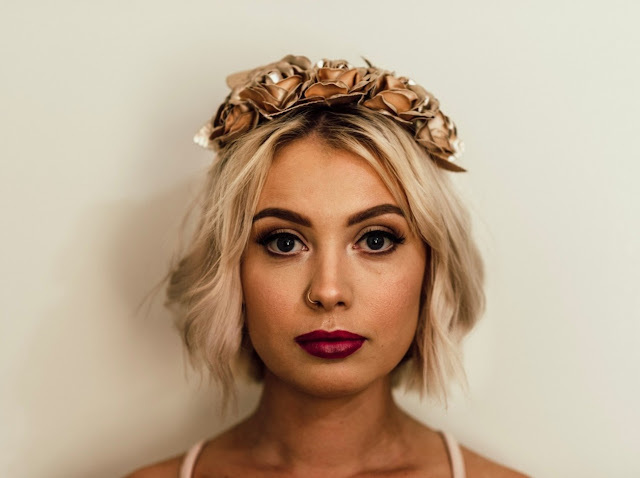 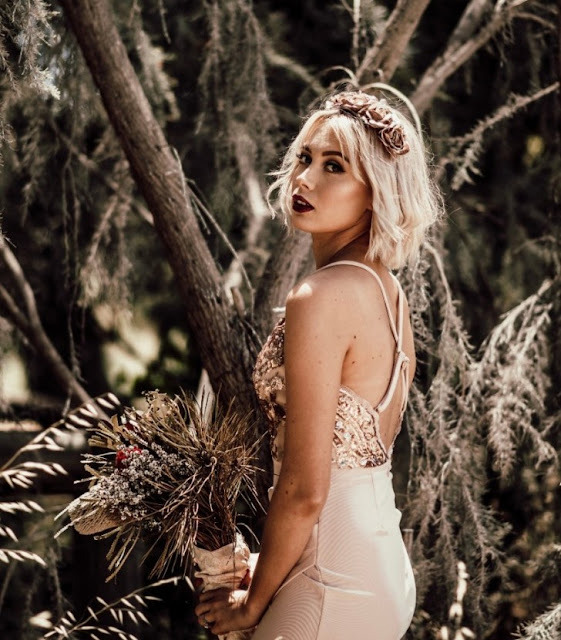 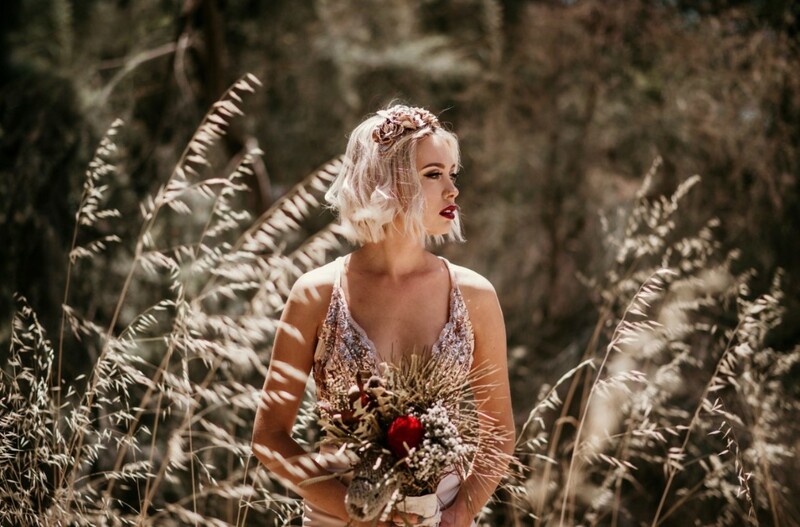 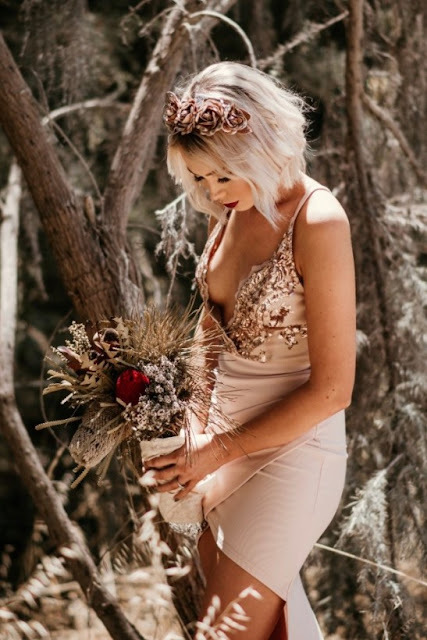 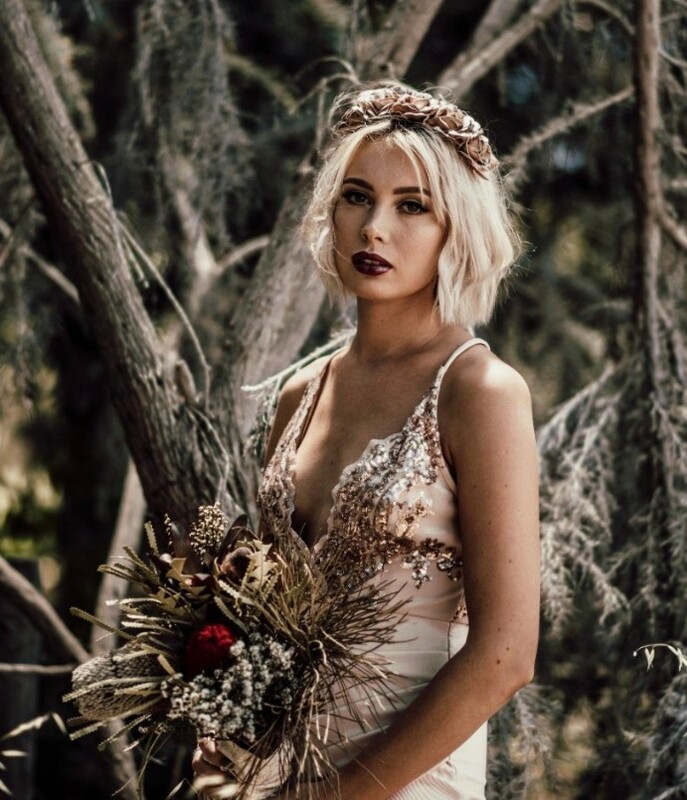 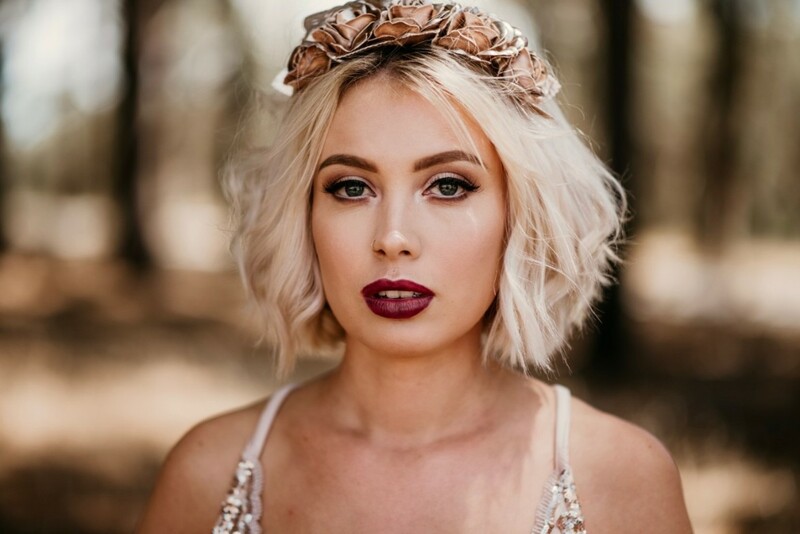 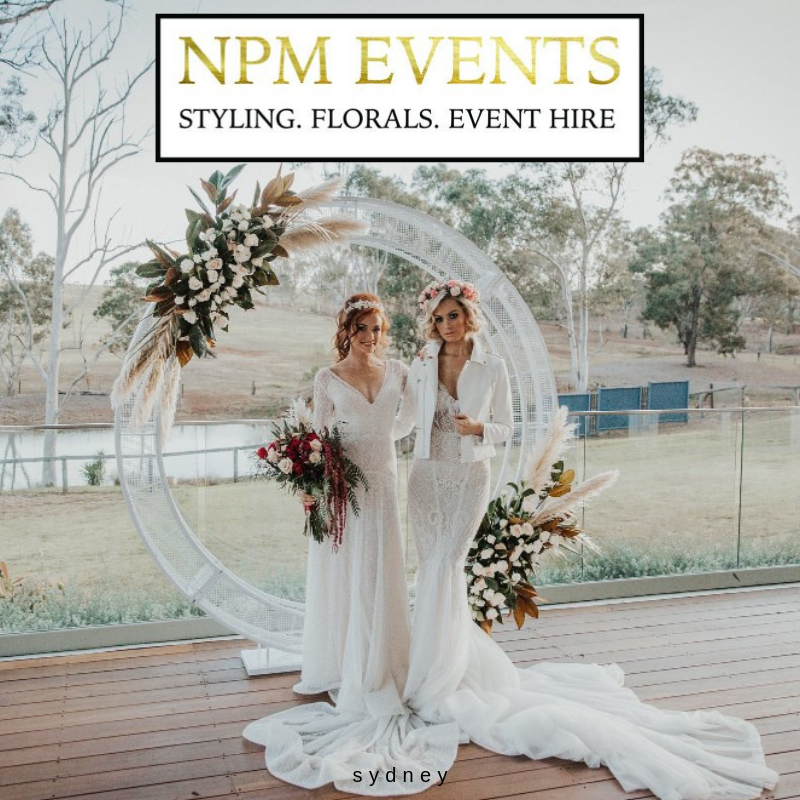 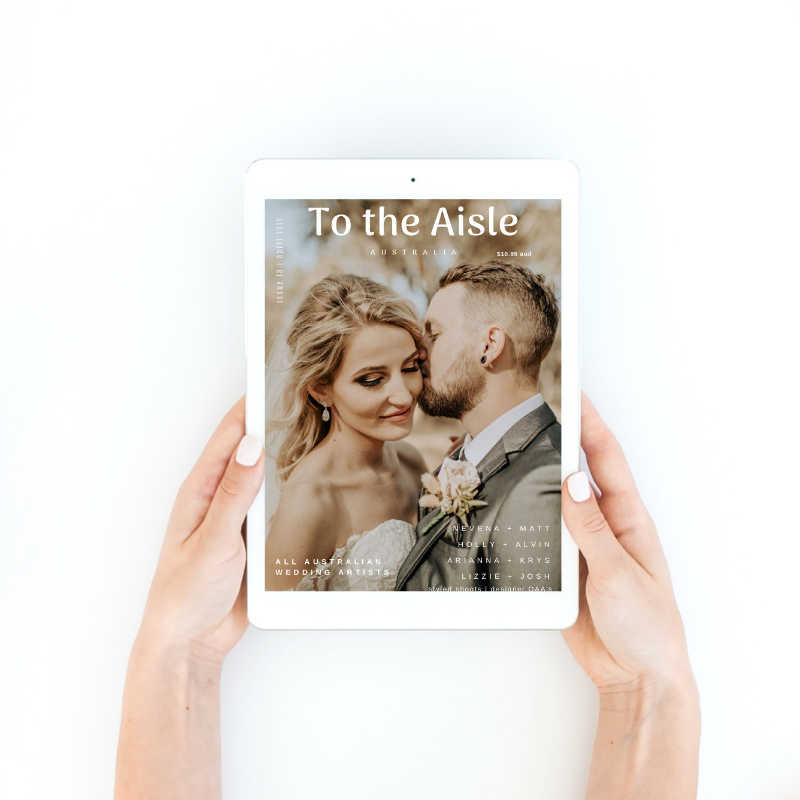 Hayley and Kyle are the super talented and creative duo behind the lens of Taylor and Co Photography and on this day they both decided Hayley would glam it up to create these mini Bridal inspiration shots close to their home base of Perth. 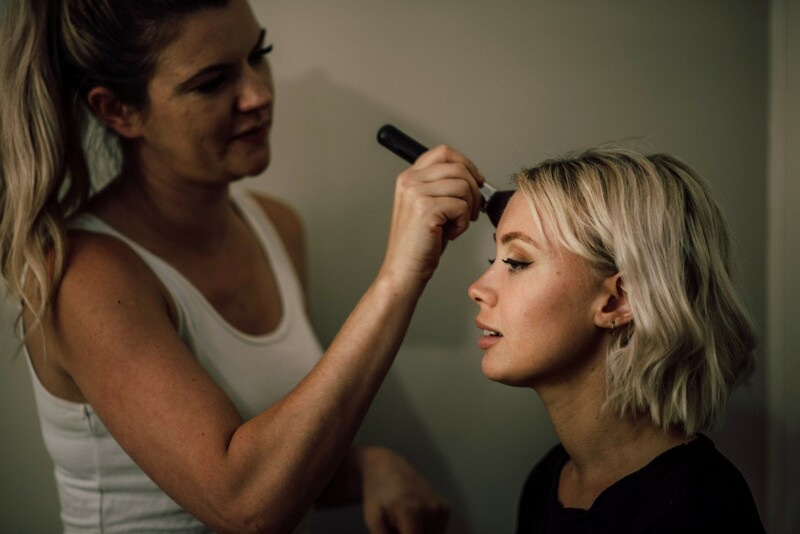 Playing with lighting, portrait types and just overall having a blast capturing these shots to share with you. 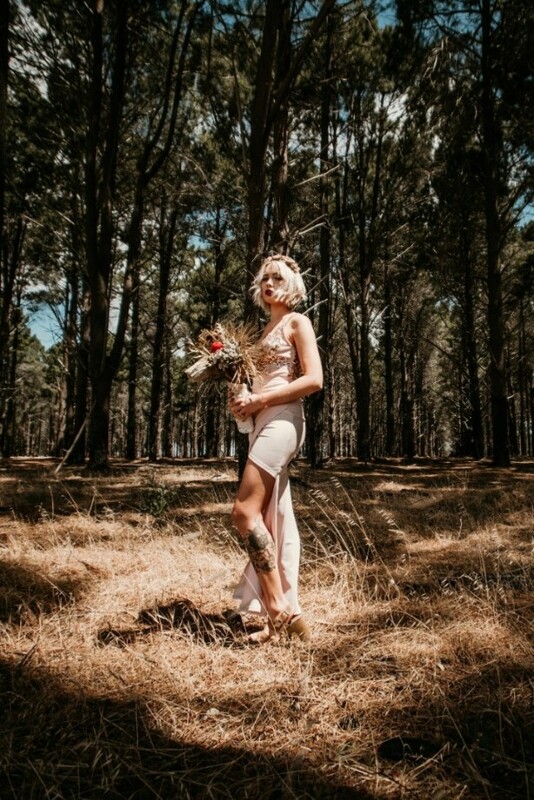 Want to see more by Taylor and Co Photography?